Home » Etsy » For Sale » Giveaway » jewelry » Unlabeled » Advent Sale!! 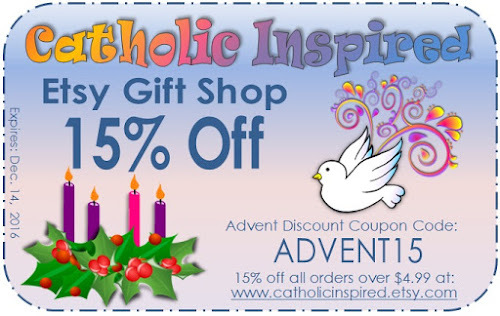 15% Off Gifts and Downloads! Advent Sale!! 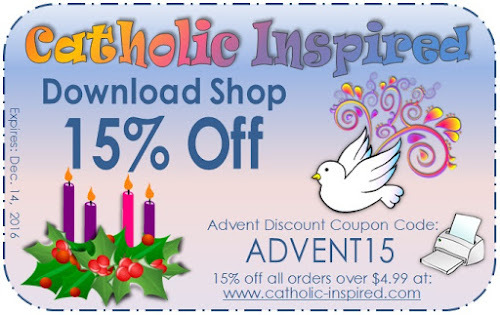 15% Off Gifts and Downloads! 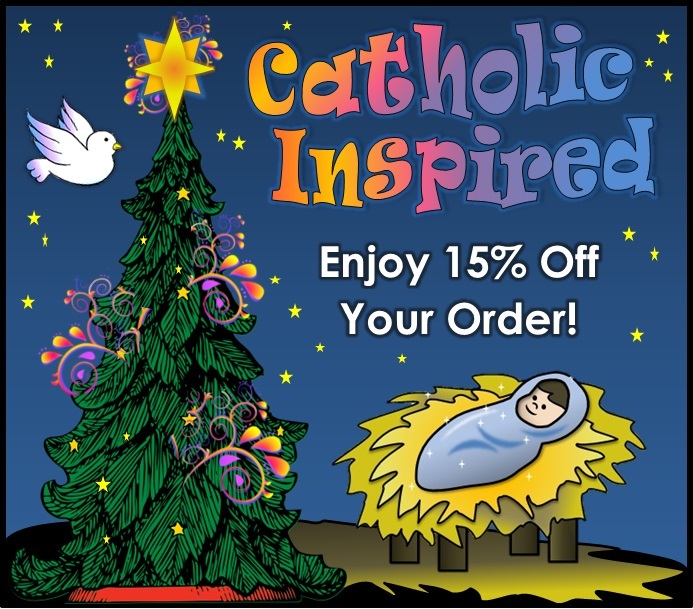 Receive 15% off your order in both of our shops! to receive 15% off an order of $4.99 or more! Our gift shop has a variety of unique customizable Catholic jewelry. 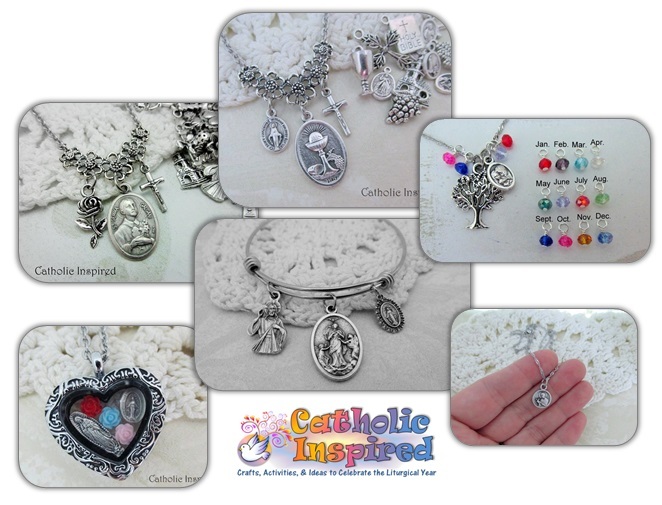 We can make necklaces, charm bracelets, bangles, floating lockets, and more that fit your devotions perfectly! Here we sell downloads to help teach the faith! It also includes a huge selection of free downloads! Drop in and take a look! Subscribe to receive updates on new ideas!